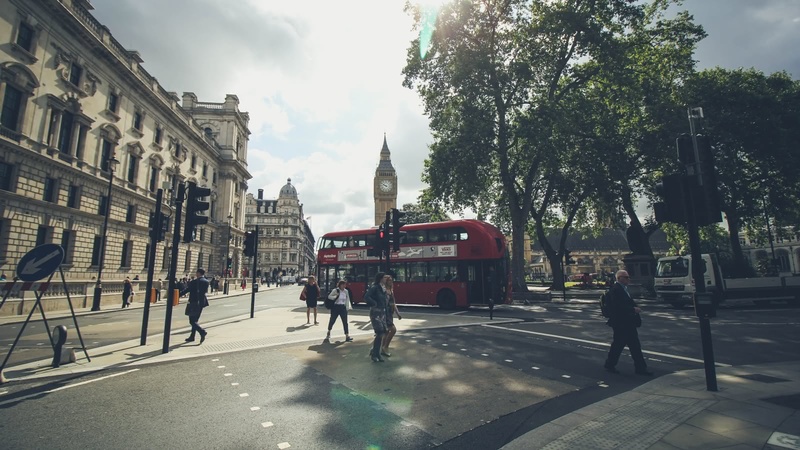 On this 2-hour introduction to London, you’ll see the city as it was meant to be seen: by walking through the maze of side streets, grand boulevards, tranquil parks and royal palaces. 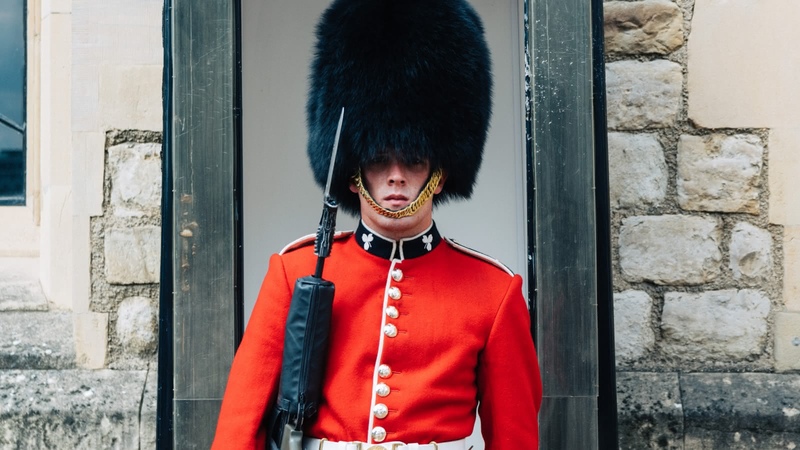 Your private tour guide will take you where buses simply can’t go, while breathing life into the people, places, and events that have shaped British history. 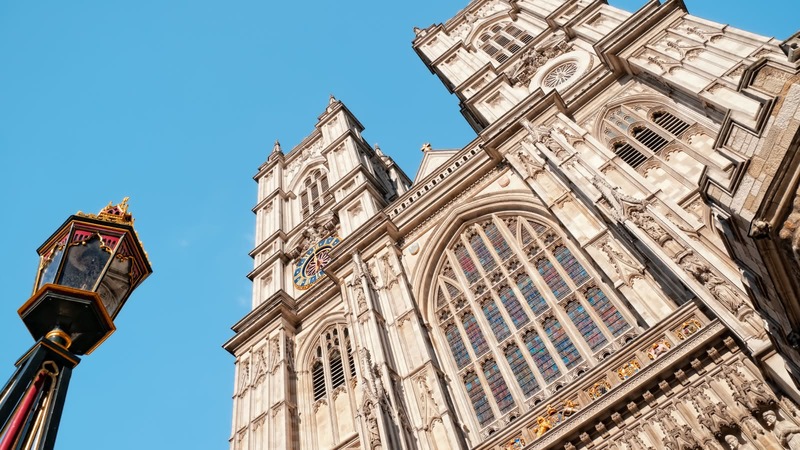 This tour winds its way through the City of Westminster, home of the Houses of Parliament and Westminster Abbey, where English kings have been coronated since 1066. 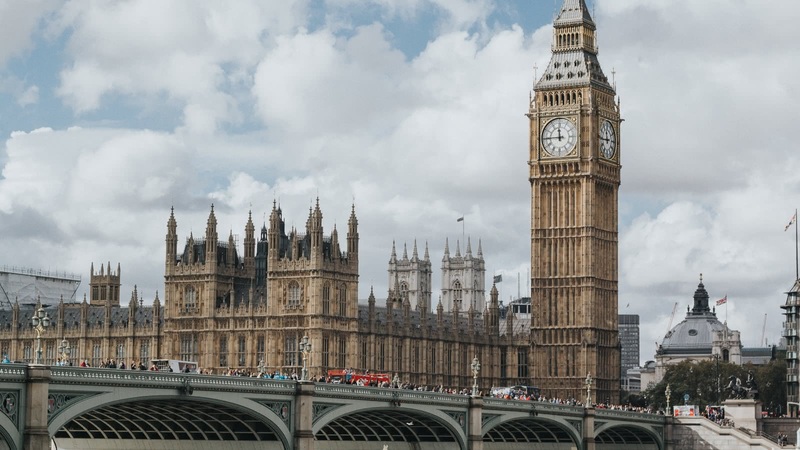 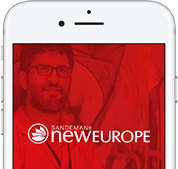 Whether you’re travelling with a group, or simply want your own private guide, SANDEMANs private tours offer you the flexibility to name your time, meeting point and what you specifically want covered, all at some of the best prices in London.